Prices are down and quality is up. 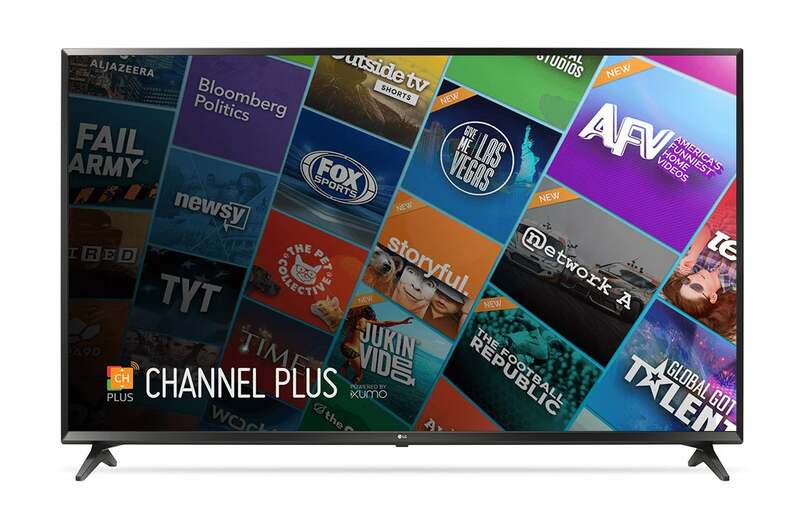 Here's what's out there and how to shop for a new TV. Here are our top recommendations in three categories. If you want a deeper understanding as to why we picked them, there's an in-depth buyers’ guide further down that you’ll find invaluable when you go shopping. LG says OLED TVs will comprise 20 percent of the company’s high-end TV portfolio in 2019, with the world’s first 8K OLED (model 88Z9) and the 65-inch roll-up 4K OLED (model 65R9) joining its W-, E-, and C-series 4K models. There are 14 new models in the company’s LED-backlit LCD series—the Nanocell line—in screen sizes ranging from 49 to 86 inches. New LG TVs will get a mid-year upgrade that will add Amazon Alexa support to the existing support for Google Assistant. 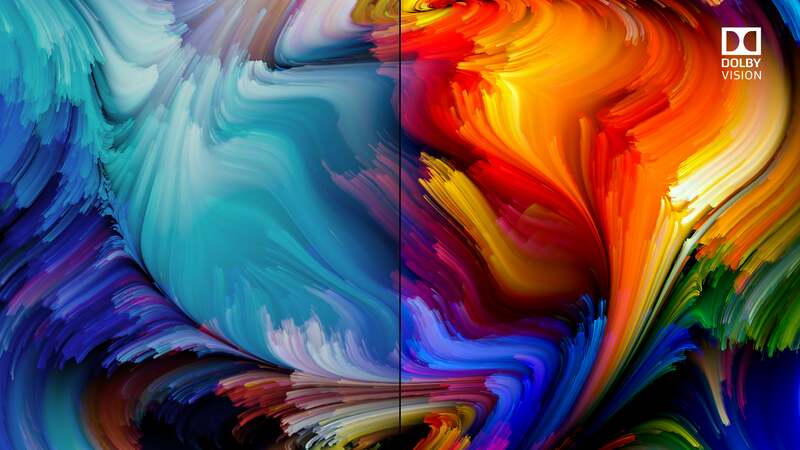 Samsung doesn’t have an answer to LG’s eye-popping roll-up OLED, but it will offer 8K QLED TVs—the Q900 series—in screen sizes ranging from 65 inches to an eye-popping 98 inches. 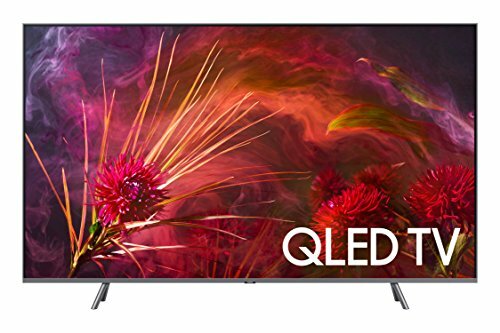 The company’s 4K quantum-dot TVs (the Q60, Q70, Q80, and Q90 series) are available in screen sizes ranging from 43 to 82 inches. The company has also expanded its lineup of “lifestyle” TVs—the disappearing Frame and the designer furniture-like Serif—adding several size options to the former. The Q8FN doesn't include the One Connect box, and its luminance spec is slightly lower than the more-expensive Q9FN, but it's every bit as good on all other counts. 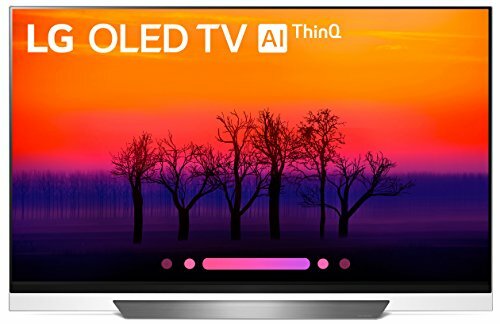 It's a great TV at a very good price. Sony's XBR X900F barely squeaked out 4 stars because of Sony's excellent image processing. But its color palette skews too far blue. And while the 900F is bright, its HDR effect doesn't pop as much as some of the competition. You're unlikely to find a 55-inch TV with better color or HDR performance in this price range, and the Roku OS is top-notch. Noticeable stutter in fast action sequences, on the other hand, moiré in high-detail panning shots, and backlighting issues remind that you're paying a lot less. 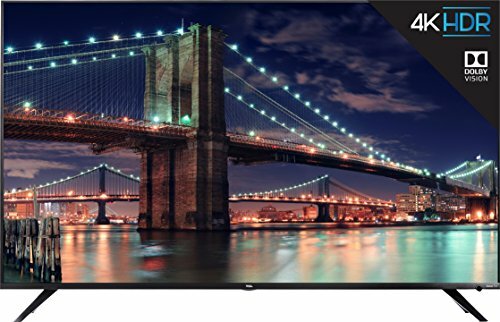 Exceptional brightness and HDR highlighting make this 65-inch TV a standout at its $1,200 street price. Despite being a 120Hz panel, however, it doesn't handle action particularly well, and it has problems with shimmer and moiré during panning shots with lots of detail. As good as the TCL R617 series is when it comes to delivering HDR, the Vizio P-series is even better. We reviewed the 65-inch P675-F1 and measured brightness that was almost as high as Samsung's QN65Q9F, which at the time cost nearly three times as much. 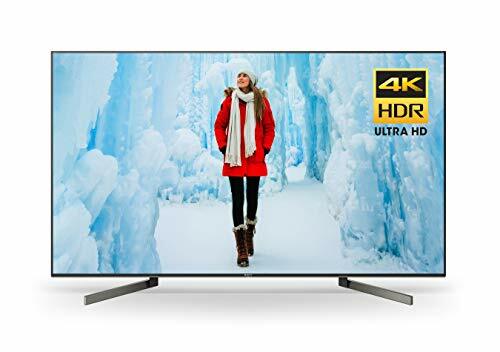 If you want to compare the Vizio and TCL TVs apples to apples, the 55-inch version of the P675-F1 costs $650 at Best Buy. We prefer the TCL because we found it offers better backlight processing. LG markets its 6300 series as 4K UHD TVs. They're not. You can tell the difference in detail with the bare eye when seen beside a real 4K UHD TV. The 6500 series also suffers from subtractive RGBW. 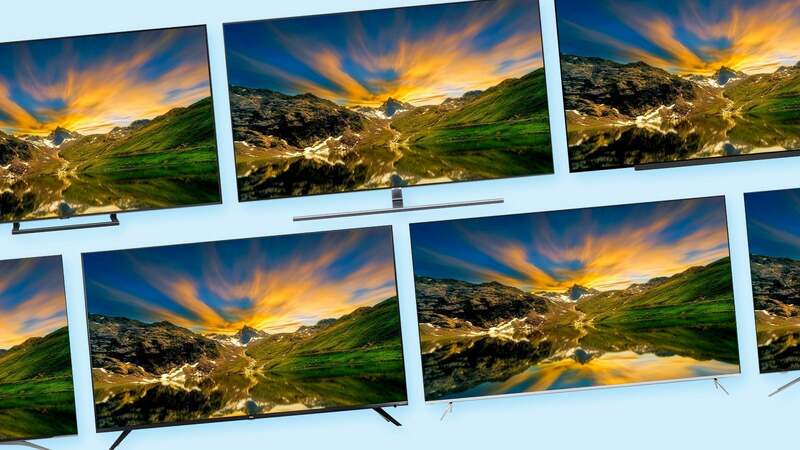 They aren't bad-looking TVs, but they're not 4K TVs. 700 nits peak brightness is about the minimum required to get some decent HDR pop, while 1,000 nits does the trick quite nicely. Vendors don’t really list nits or brightness in meaningful ways, so you’ll need to read reviews in which it's measured. Non-HDR TVs generally max out in the area of 300 to 400 nits. 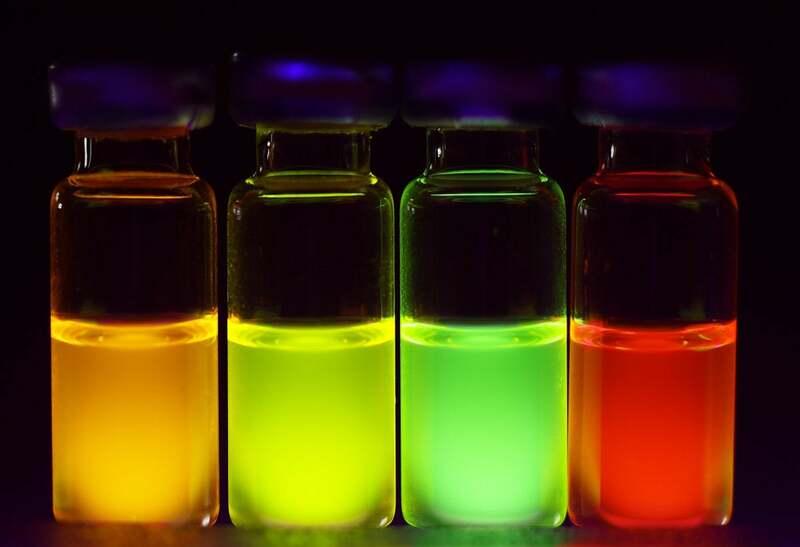 Use a light source with less than a quantum dot's specific emitting frequency, and you get a pure color directly related to the size of the quantum dot. A layer of these can increase the color acuity of a TV tremendously.